When planning a lesson you are considering a wide range of aspects such as learning objectives, differentiation, assessment for learning, literacy and numeracy, homework as well as individual activities and the relevant resources to go with them. However, experienced teachers will also get you to think about the hook or starter activity. When you observe, it may look simple to deliver the hook but in reality planning for the hook should not be underestimated, after all you need something very catching to get your students’ attention so they become interested in your lesson. A good hook does more than merely arouse interest, though. It could introduce a concept in such a way that your students will remember it long after you taught it, so it will also function as a memory trigger for knowledge recall. The hook can take many forms and you should be really creative here with your resources. You may use an activity, but you could also use music, videos and artefacts. 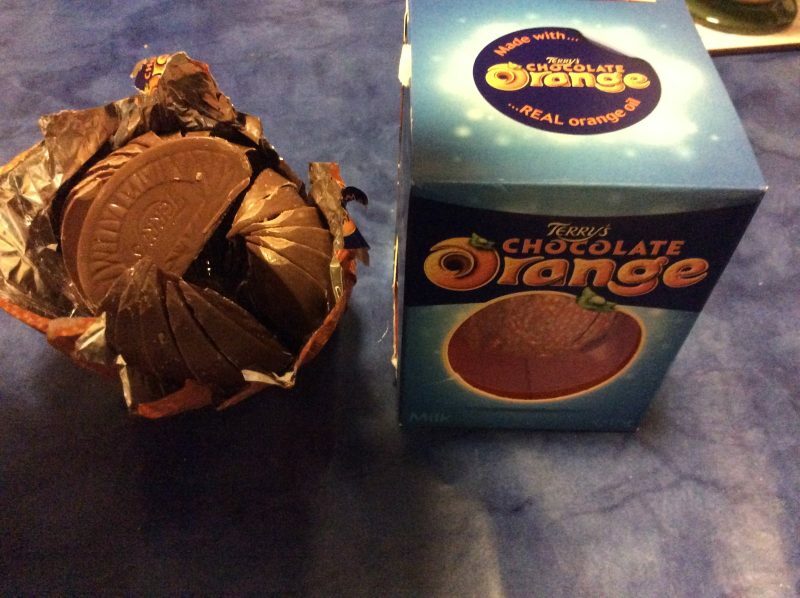 For example, a teacher for Business Studies and Economics uses a chocolate orange to introduce ” market segmentation”, with the chocolate orange representing the entire market that is then broken into the smaller segments. This visual representation is easy to understand and months later during revision period students will remember having eaten a segment or two.